On a Saturday afternoon, I travelled to Turkey and the Mediterranean without getting on an airplane. Experience the cultures abroad in the vast food experiences we have in Southern California. 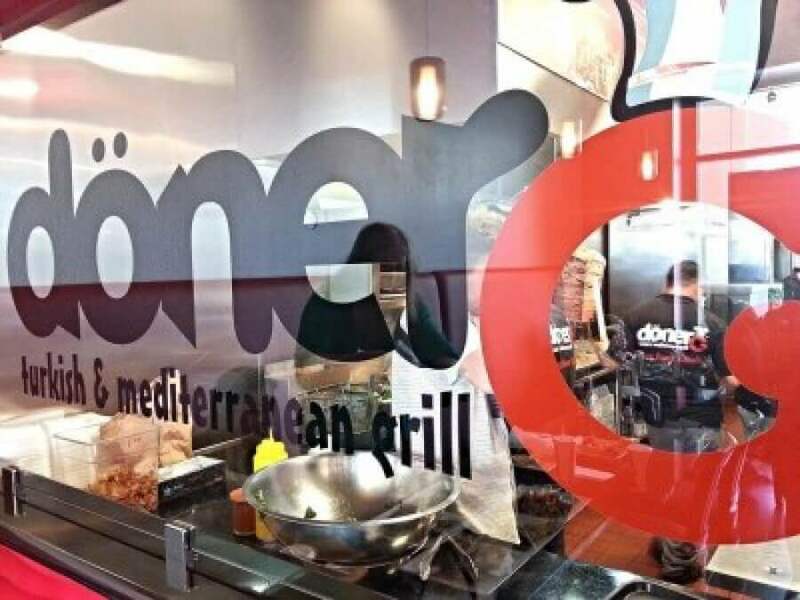 I visited the Doner G restaurant in Irvine, CA for lunch. I was excited to meet up with friends there and try a new restaurant. This restaurant is located in The Crossroad shopping center and what an experience it is. Read on to learn more about this amazing eatery.